The new Bluetooth 5.0 features enable a higher symbol rate of 2 Mbps using the high-speed 2M PHY or a significantly longer range using the LE coded PHY at 500 kb/s or 125 kb/s. The new channel selection algorithm improves the performance in environments which are busy at 2.4 GHz. 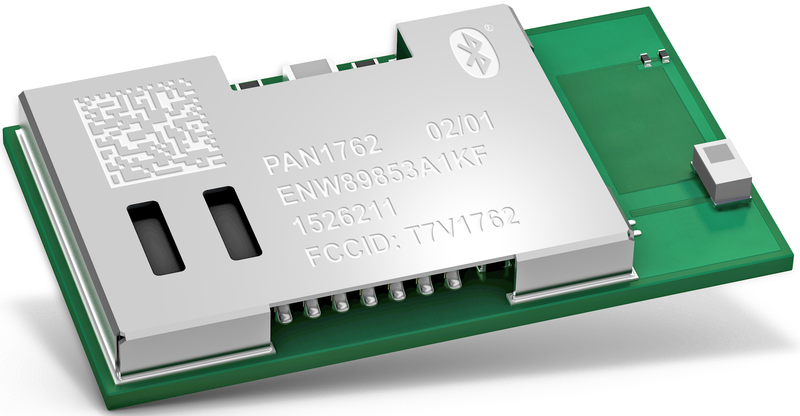 Furthermore, the new LE advertising extensions allow for much larger amounts of data to be broadcast in connectionless scenarios and are therefore favorable for beacon and mesh applications.